In this post I am going to share about Oriflame Novage Ultimate Lift Set and its benefits to you as an Oriflame consultant or customer. NovAge is a revolutionary approach to skin care that targets definite signs of aging. It will give you a skin which looks visibly younger. 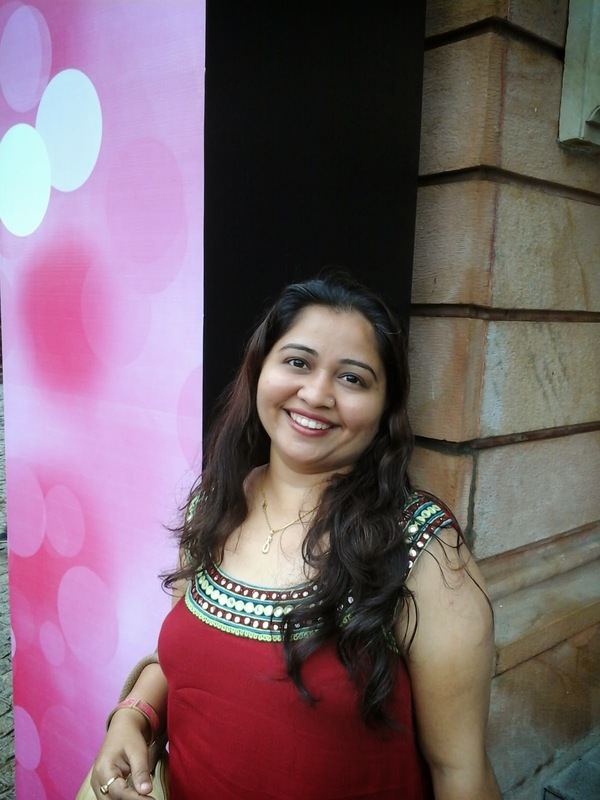 In this post let me give you a review of Oriflame NovAge Ultimate Lift set. This set is handy and useful for those ladies who are always tensed towards their aged skin but also not able to find the perfect solution for it. So ladies who have to suffer from this issue there is a perfect solution to you. Yes, you heard it right. The NovAge Ultimate Lift Skin Care which is Set of six products is designed specially to follow the Oriflame Youth Enhancing Skin Care Routine. The products are specially designed to work in harmony to deliver the best results. This Oriflame set gives you Extra-nourishing and replenishing powered by Aspartolift and plant stem cell extract. It also helps in restores hydration, firmness and elasticity while you sleep for a lifted appearance over time with more defined contours and less visible wrinkles. This is a great solution to all the skin types to get younger, bouncer-looking skin. The best thing is this set helps your skin in lightening by up to 40% which is really great. It also helps in diminishes dark spots by up to 50%. Generally, many products which are available in the market are not for all skin types. But this Oriflame Set is for all skin types. It needs only four steps twice a day to get flawless skin. our skin around the eyes is delicate and sensitive which needs special care. Ultimate Lift Advanced Lifting Eye cream is specially formulated to give your delicate area proper care and nourishment. Oriflame Ultimate Lift Lifting Concentrate Serum is formulated to deliver a potent concentration of technologies efficiently and boost the effect of our day and night cream. Ultimate Lift Advanced Lifting Day cream is formulated with SPF 15 to help protect your skin against all the damage during the day, while overnight Lifting and Contouring Cream provides resting skin cells with extra deep nourishment while we sleep. If you are not an Oriflame consultant but you love using Oriflame products as a customer, you can also check out how Oriflame Novage Ultimate Lift works to improve your skin condition. 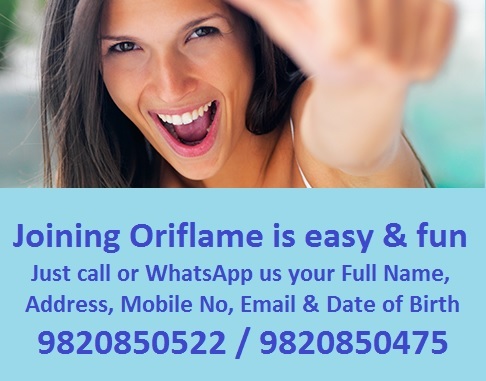 If you want to join Oriflame you can WhatsApp me your full name, address, mobile no, date of birth and email id on 9820850522.